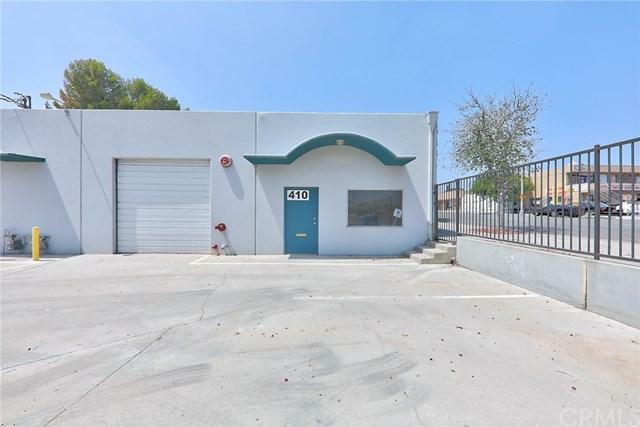 Light industrial building near 10 freeway. 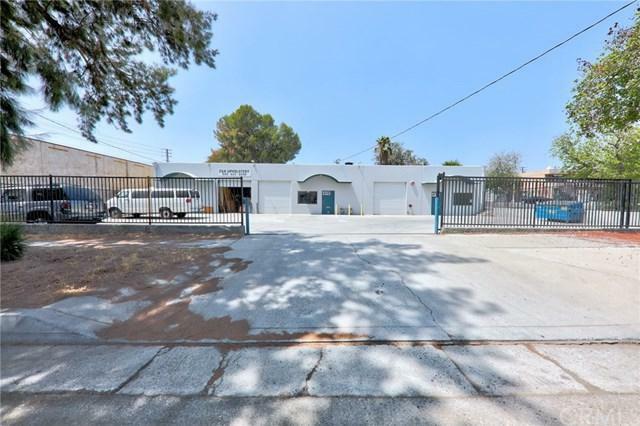 3 tenant building -- one currently occupied and two are vacant. 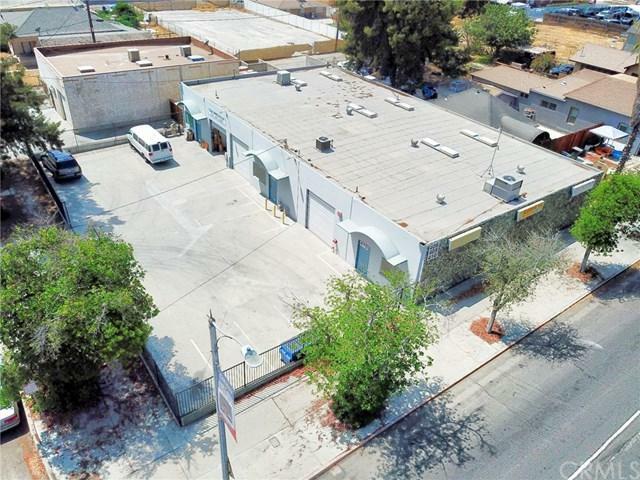 Property is 5,544 sq ft and situated on a 10,000 sq ft lot on a high-traffic street in Colton. 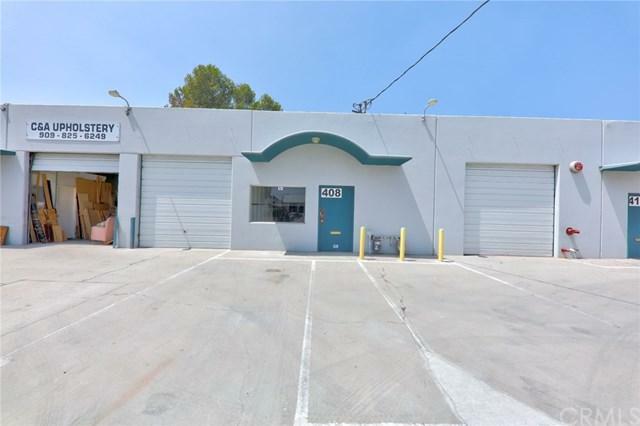 Plenty of parking and property is perfect for a business that needs a storefront and then office or storage space in the back.